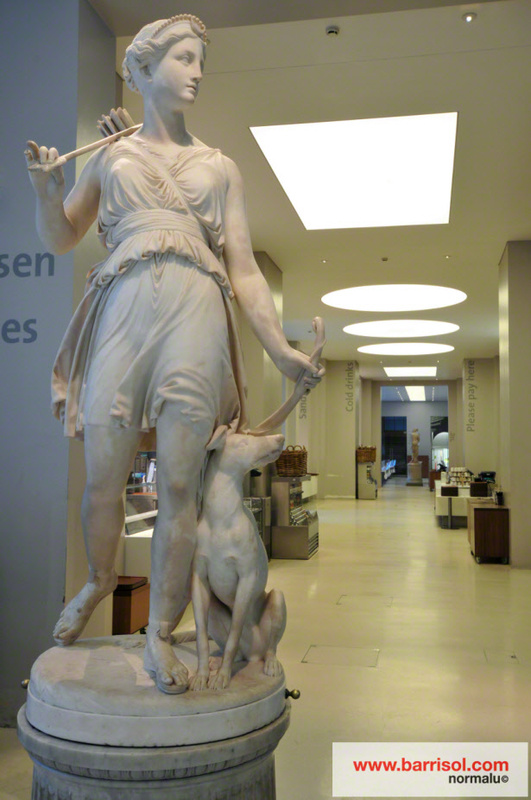 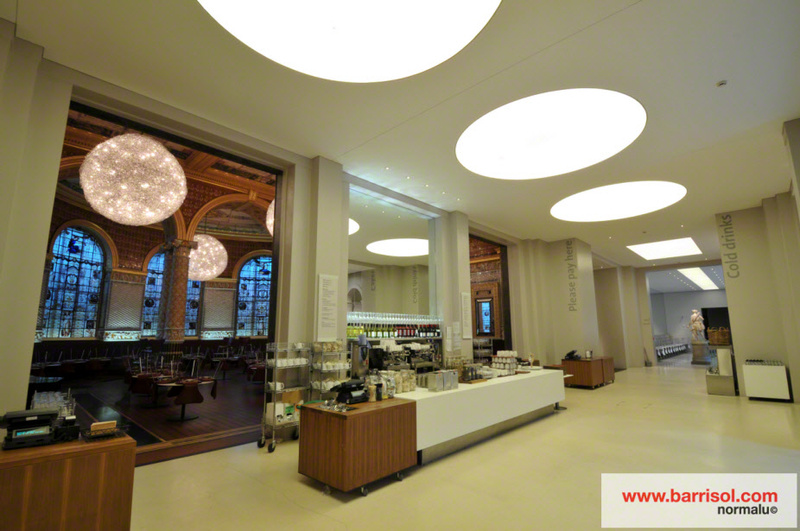 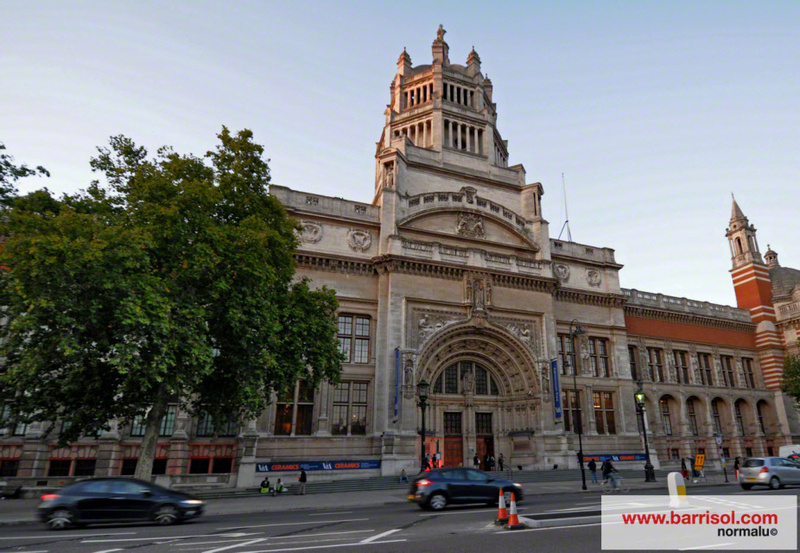 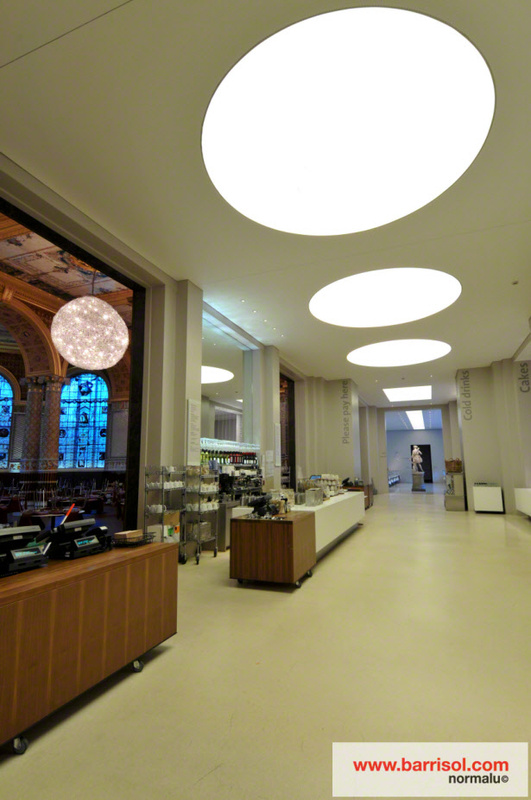 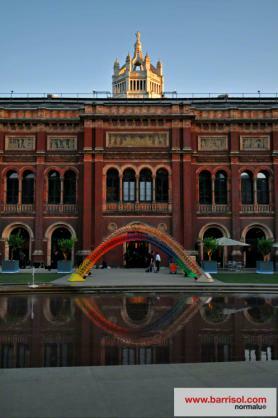 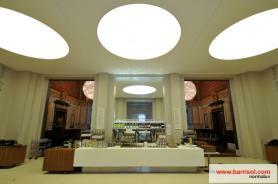 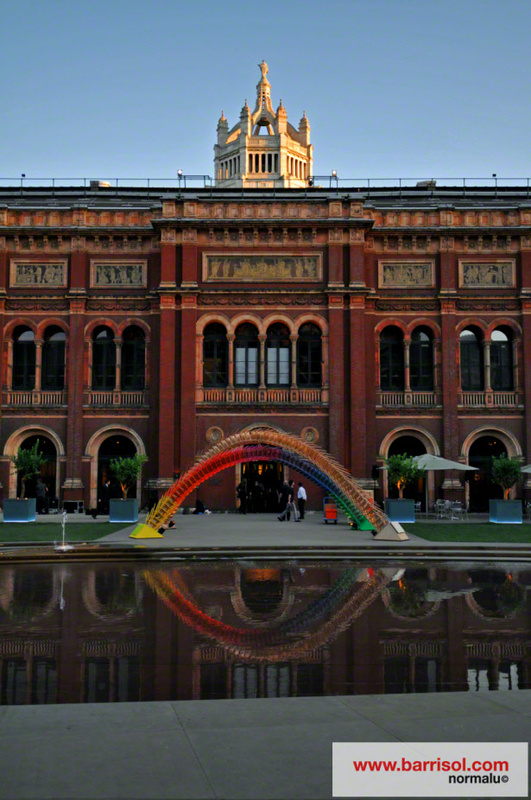 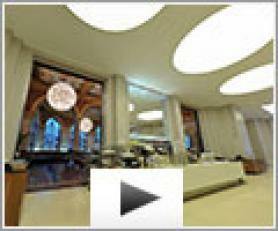 The Victoria & Albert museum of London, famous for Art and Design, has recently renewed its art gallery and its coffee shop. The challenge of Gareth Hoskins' architects was to bring natural light into this space without damaging the exposed works, drawing 400 years of history. 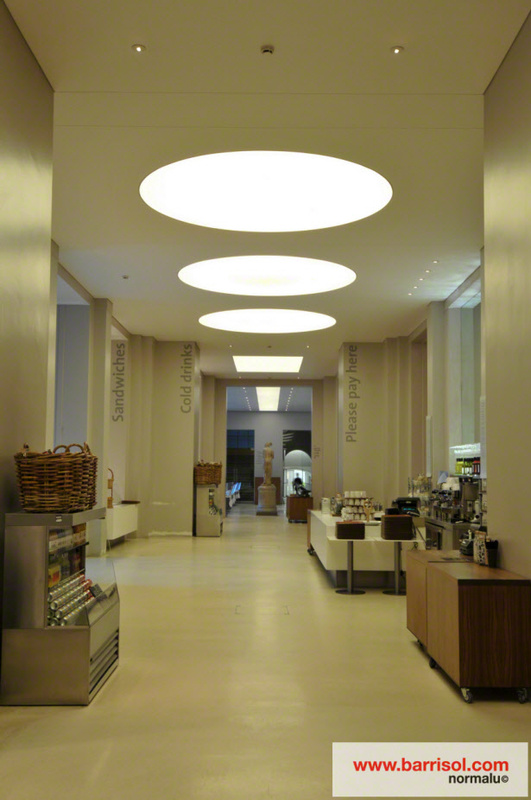 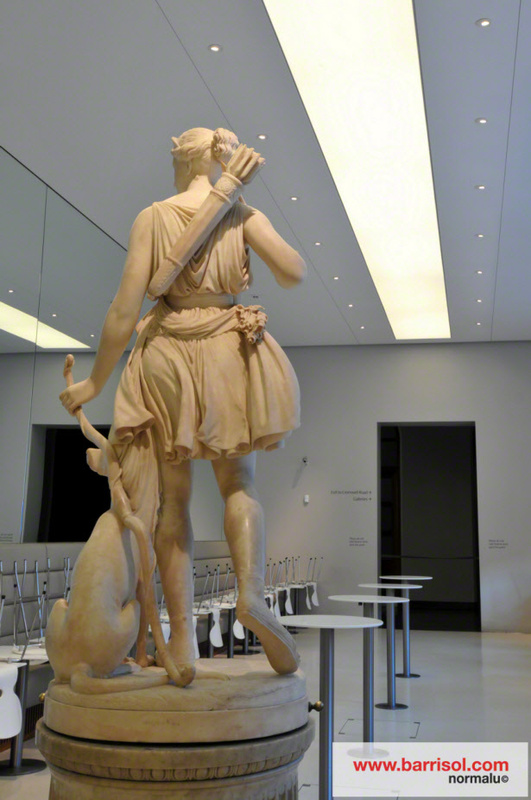 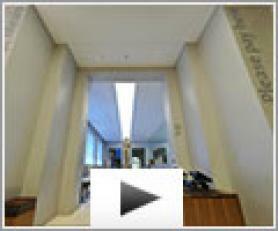 Thus, the architect imagined and created lighting paths and wells of light using Barrisol Lumière® ceiling. 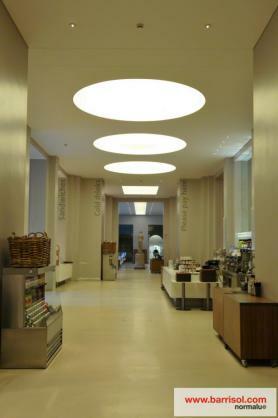 Today, the place benefits from a soft and pleasant light. 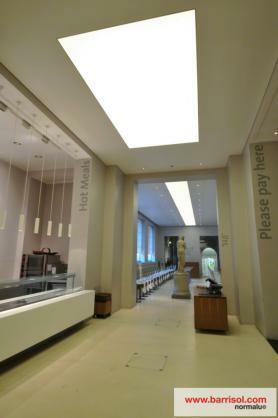 A Barrisol® matt stretched ceiling offers a simple and minimalistic design on the remaining surface.